Death no longer has dominion over the one who follows Christ. When the tomb was found empty, death lost its power. 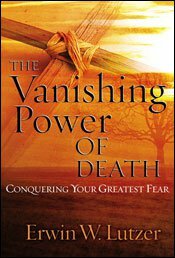 In The Vanishing Power of Death, Dr. Erwin Lutzer considers the evidence for the resurrection of Christ and its impact on the disciples. From Mary weeping at the tomb, to Thomas' doubting, to Christ's counseling session with two discouraged disciples on the road to Emmaus, Lutzer shows readers that the experiences of the disciples are poignant and relevant for believers today. 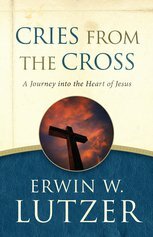 This is a book that is sure to invigorate your faith and make a lasting difference in the hands of a friend.